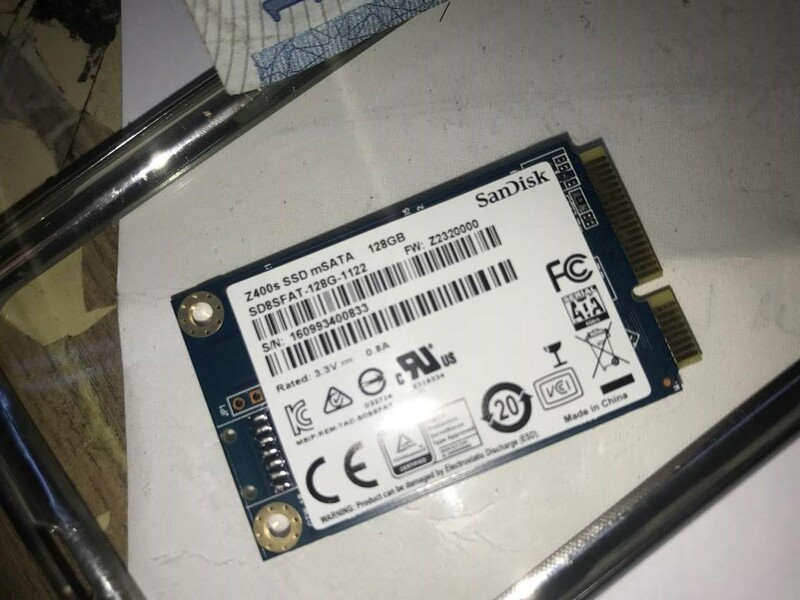 I Just want to change my 32go SSD in my Xps 14 I have a SanDisk SSD 128go i want to know if it work with it or no thanks . It'll work - but are you planning on installing the operating system to the SSD? If so, a 256G is a much better idea -- 128 G will be too cramped.